(WAHOO) Students and instructors from 39 different FFA Chapters across the state of Nebraska were at Lake Wanahoo NRD Recreation Area on Wednesday, October 17th. 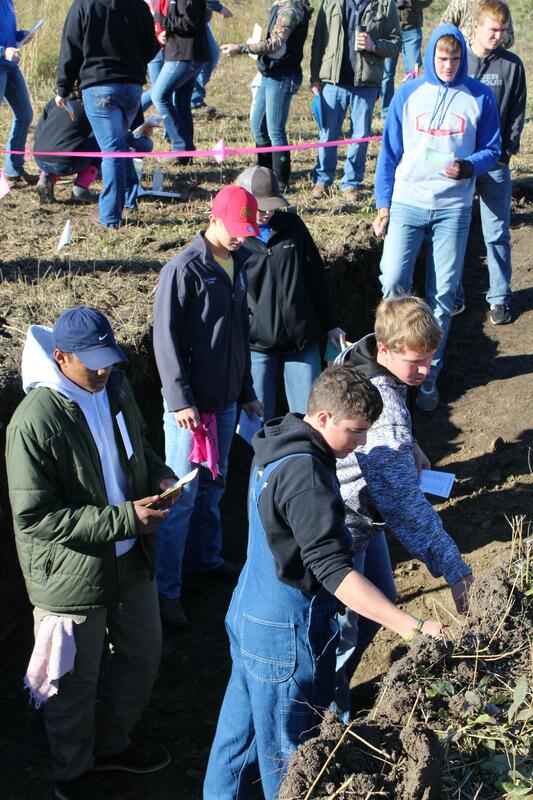 151 students competed in the 2018 State Land Judging Contest held at the recreation area. Individual and Team Scores are here.